​​The AstroDome is a portable planetarium that utilizes an inflatable dome and a high-definition digital projection system to create an amazing and immersive environment for the audience. This mobile planetarium can easily accommodate an entire class of students. 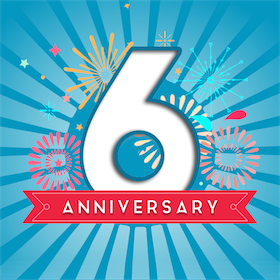 During the 2018 - 2019 school year, the AstroDome Planetarium will be celebrating it's 6th Year! Since 2013, the planetarium has been to 120 different schools and 18,000 students have stepped inside. 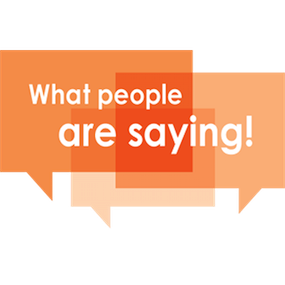 ​Check out our testimonials page to find out what people are saying about the planetarium. 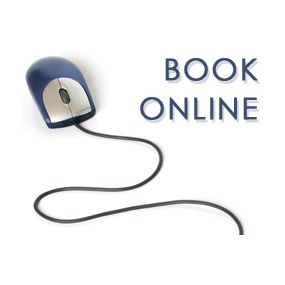 We have an online booking request form and answers to our most frequently asked questions are located here. The AstroDome Planetarium is available to schools, nature centres, summer camps, community groups, and libraries. It is also available for your community event, corporate event, conference, trade show, and birthday party. The AstroDome Planetarium offers live planetarium shows and spectacular professionally produced feature films in high-definition. All planetarium presentations can be adjusted to fit both your schedule and your budget. The AstroDome is surprisingly affordable. Please feel free to ask for a no-obligation quote today. ​With the AstroDome, you really can have the Moon and the Stars!